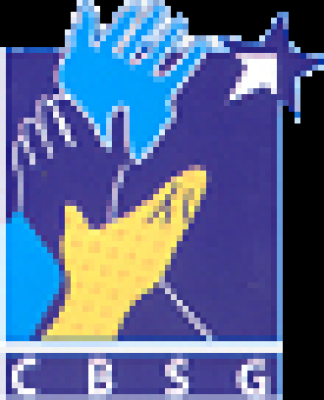 Voluntary Organization for Social Development (VOSD) is a National NGO, established in 1987. 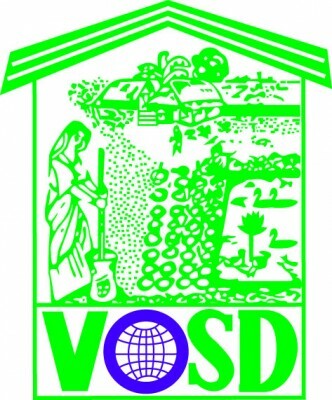 VOSD is permitted to work all over Bangladesh. 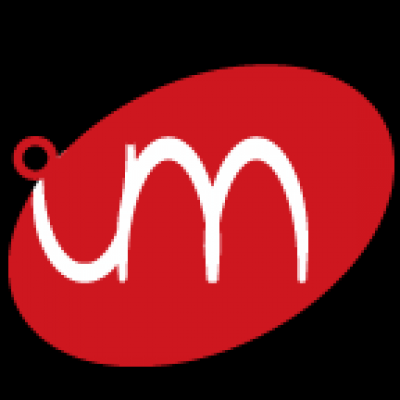 Main aim is to promote the socio-economic and cultural status of the rural & urban poor and disadvantaged people, emphasizing the women, disabled and children through concretization, capacity building, institution build and capital formation as well as imparting felt-need based problem solving programs. It believes in non-directive, bottom up, integrated and participatory development framework and works as a catalyst with its targeted people. 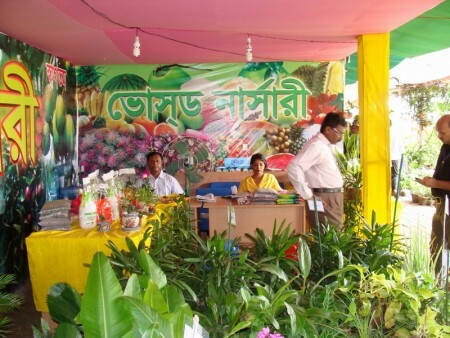 So far, it has covered 10,500 villages of 818 Unions under 137 Upazilas in 35 Districts. VOSD strategies are with the philosophy of alleviation of poverty and empowerment of the targeted people. It came into being through the grim struggle of a band of dedicated, landless leaders and number of energetic young social workers. It has dedicated 9577 staffs and volunteers to derive away poverty, illiteracy, and malnutrition. 1. Jainul Abedin Gold Award-2005 for Health & Nutrition. 2. 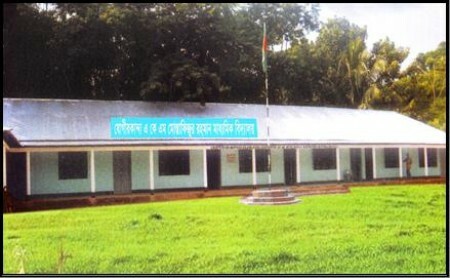 Sadinata Sangsad Award-2006 for Education Services. 3. Journalist Association Award-2006 for Socio-economic Development. 4. National Youth Culture Organization Award-2007 for Health & Education. 5. Index Kagoj-Kalam Business Award-2007 for Social Welfare. 6. Sritir SIDR-2008 by Amtali Press Club for Special Contribution in Relief and Rehabilitation Programs. 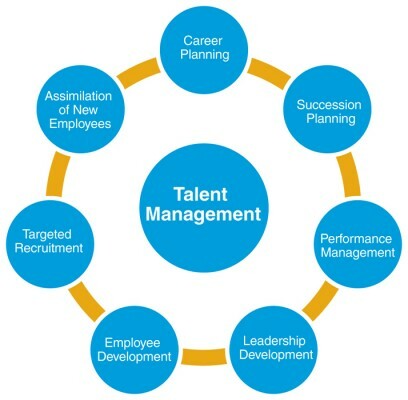 Notice on Next Training on Management Skills Development .